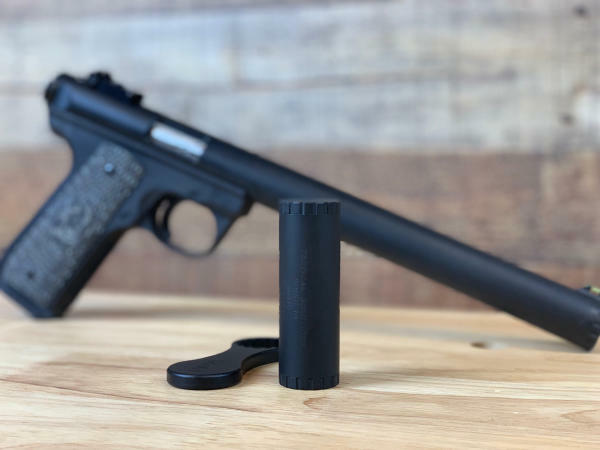 (Boise, ID) TacSol, the rimfire firearm, rimfire conversion, and rimfire accessory market leader in versatility, dependability, and accuracy, is very proud to announce its most innovative and quite possibly the perfect suppressor on the market today, the Aeris Suppressor. The new Aeris is an accumulation of years of research & development, engineering ingenuity and design, creating the perfect suppressor for the rimfire firearm. This suppressor is compact, lightweight and rugged, designed for performance in a minimal sized package. Machined from titanium and stainless steel, the Aeris is incredibly durable for its small size and weight. The patented “split-tube” design makes it extremely easy to clean and service. Visit booth #20409 at SHOT Show for a first look at the Aeris Suppressor. The suppressors are in production now and are anticipated to ship in the very near future to all TacSol distributors and dealers nationwide. For inquiries, please contact Director of Sales, Mike Corkish atmcorkish@tacticalsol.com or call 866-333-9901. Tactical Solutions is the Rimfire Market leader in versatility, dependability, and accuracy. Established in 2002 in Boise, Idaho, TacSol is a pioneer in the innovation of lightweight and precision accurate firearms and firearm barrels. In addition to complete firearms and barrels, their line of products includes suppressors, accessories, and realistic feel caliber conversions. All of TacSol’s products are manufactured in the USA and held to the highest quality standards in the Industry. 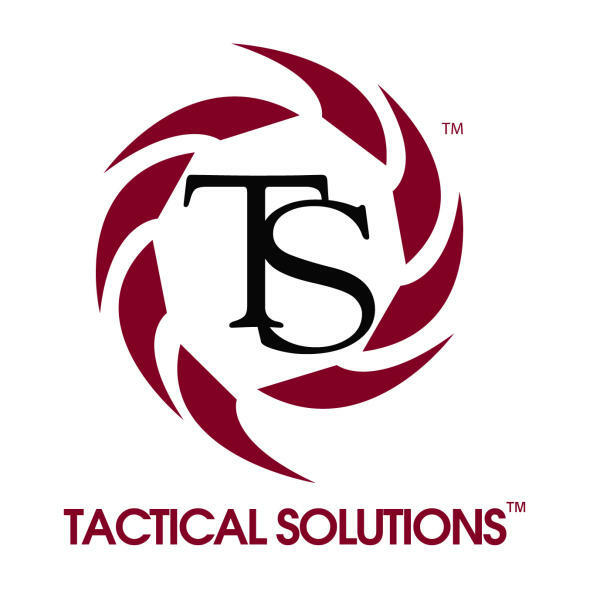 Visit their webpage at www.tacticalsol.com to view their newest innovations and complete line of products.